According to a new study, there are two million female nurses in the United States, and many are at risk of having a miscarriage, due to chemical exposure at work. The study, published in the American Journal of Obstetrics and Gynecology, shows that nurses who are routinely exposed to chemotherapy drugs or sterilizing chemicals were twice as likely to have a miscarriage as nurses who didn’t handle these materials. As a self-reported study, this research has room for error, but even so the news isn’t good. 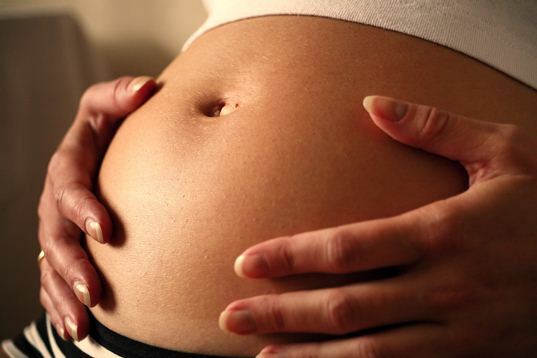 Researchers surveyed nearly 7,500 nurses who became pregnant between 1993 and 2002. In total, one in ten nurses lost a pregnancy before 20 weeks, which is similar to miscarriage rates in the general population. However, nurses who said they worked with various chemicals or equipment, such as X-ray machines, anesthesia, anti-cancer drugs and disinfectants had double the miscarriage rate of other nurses, with around two out of every ten loosing her baby. Image by jeinny via sxc. A nurse’s specific risk was correlated with the type of occupational exposure and when the exposure occurred. For example, nurses who worked routinely with X-ray machines experienced a slightly higher risk of miscarriage (30% more than the general population). Nurses who handled sterilizing agents, for more than an hour per day, such as ethylene oxide or formaldehyde, experienced doubled the risk of miscarriage, but the risk was present only during the second trimester. According to the researchers, nurses aren’t the only working population at risk. Other workers such as pharmacists, drug manufacturers and veterinarians may also be at risk for more miscarriages due to chemical exposure. To limit risk of miscarriage, it’s best to limit or halt exposure to chemicals while pregnant, especially during the first trimester. It can be tough to get a workplace reassignment, or even get permission to take special precautions during pregnancy, but it’s not impossible. This is something you should discuss with your employer, so that you, and your baby can have the safest, healthiest pregnancy possible. Actually, it's logical! Studies have shown that monkeys miscarriage in zoos because of the fruit they are fed, even though it is thoroughly cleaned it will not remove pesticides, etc. It is also common knowledge that hairdressers have a higher risk of giving birth to children with deformities than other occupational groups. It is really terrible! According to a new study, there are two million female nurses in the United States, and many are at risk of having a miscarriage, due to chemical exposure at work. The study, published in the American Journal of Obstetrics and Gynecology, shows that nurses who are routinely exposed to chemotherapy drugs or sterilizing chemicals were twice as likely to have a miscarriage as nurses who didn't handle these materials. As a self-reported study, this research has room for error, but even so the news isn't good. 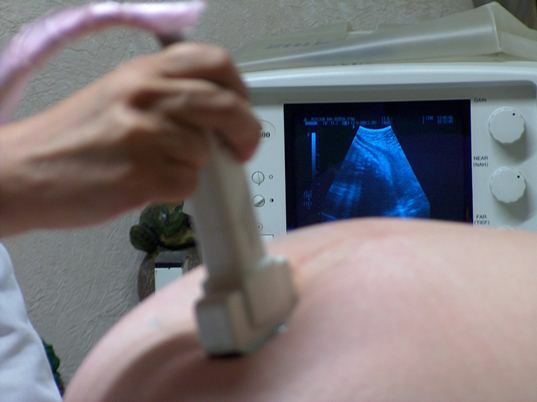 Researchers surveyed nearly 7,500 nurses who became pregnant between 1993 and 2002. In total, one in ten nurses lost a pregnancy before 20 weeks, which is similar to miscarriage rates in the general population. However, nurses who said they worked with various chemicals or equipment, such as X-ray machines, anesthesia, anti-cancer drugs and disinfectants had double the miscarriage rate of other nurses, with around two out of every ten loosing her baby.